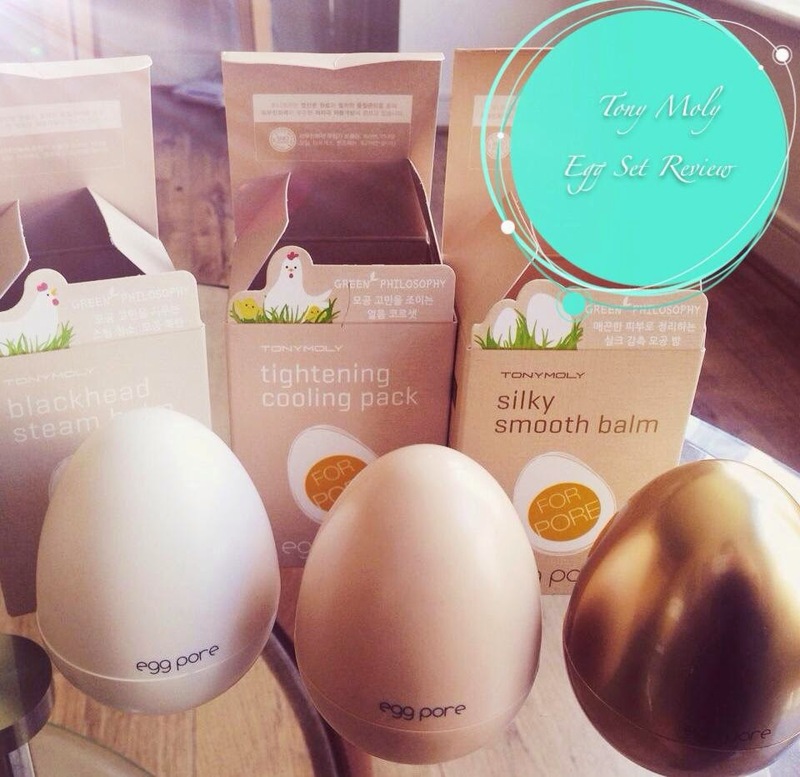 Tony Moly All Three Eggs Reviewed! 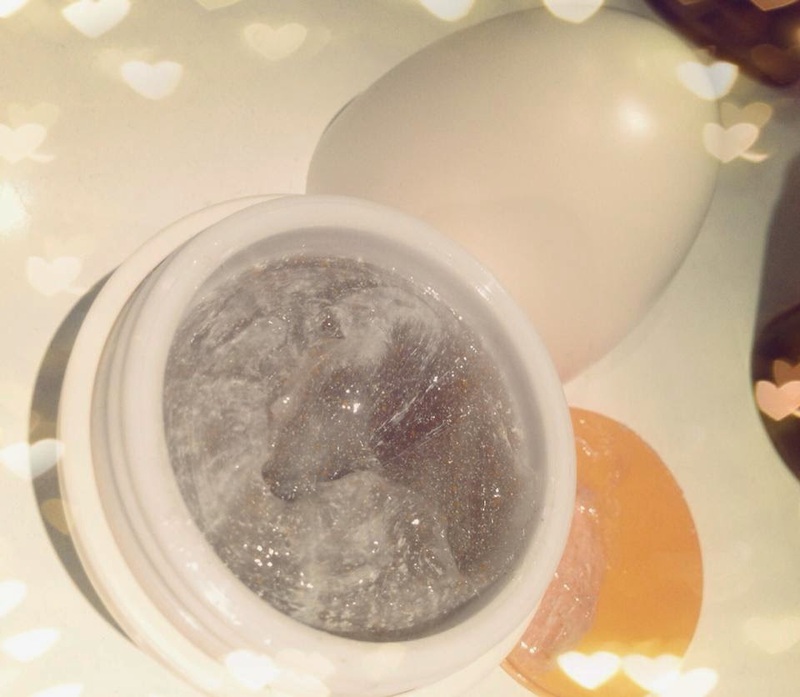 Tony Moly was one of the first Korean brands that I heard of, and the egg pore blackhead steam balm is one of my favourite facial washes, so when I learnt there was a set I had to have it! A steam balm, mask and then primer. The egg set truly helps those with those stubborn blackheads/sebaceous filaments. The first in the set, and my favourite out the three is the blackhead steambalm. You open up the egg to reveal a translucent grey gel with orange beads in, but this turns white once massaged onto the skin. For me there’s a light heating sensation, which is not discomforting but quite surprising at first! The instructions say to massage onto the skin for 5 minutes, but I usually only do it for 2 and its fine. Wash off with water and you can really see the difference! My skin does feel smoother after using this and my nose (which is the biggest problem area for me) much cleaner. It is an exfoliating wash so you should only use this once or twice a week, or it could be too harsh for the skin. After the steambalm which opens up the pores you use the mask which tightens them. This looked really weird when I first opened it, and the texture reminded me of cottage cheese. It glides across the skin however and you don’t need a lot to cover your whole face. It smells lightly of citrus and while smooth at first it does tighten up after 10 minutes. You leave this on for 10-15 minutes before washing off. I do the steambalm then mask routine once or twice a week. 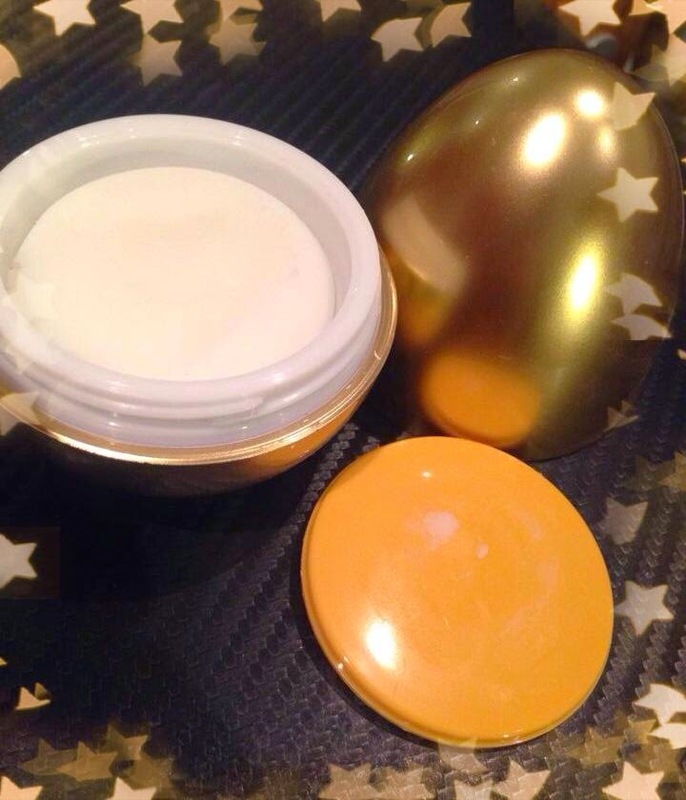 The last in the egg set is the golden egg, the primer. The silky smooth balm, as Tony Moly calls it, really is silky. Again there’s a light citrus smell to it which I quite enjoy. It does a good job of smoothing out my skin, but I find my liquid foundation does not sit comfortably on top of this primer. Would be good for use on its own when trying out a natural look! If you want your own set I recommend ebay, I got this for £18, which is a great £6 per product! It does take longer to ship though, so expect to be waiting up to 3 weeks for them to arrive. 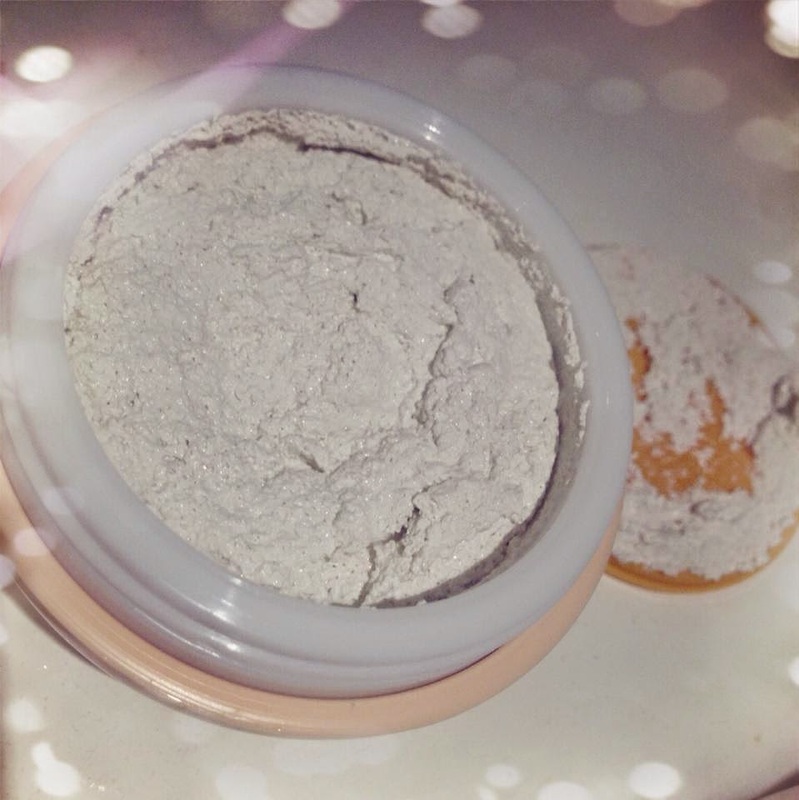 Mask, Primer, Review, Tony Moly. Bookmark.